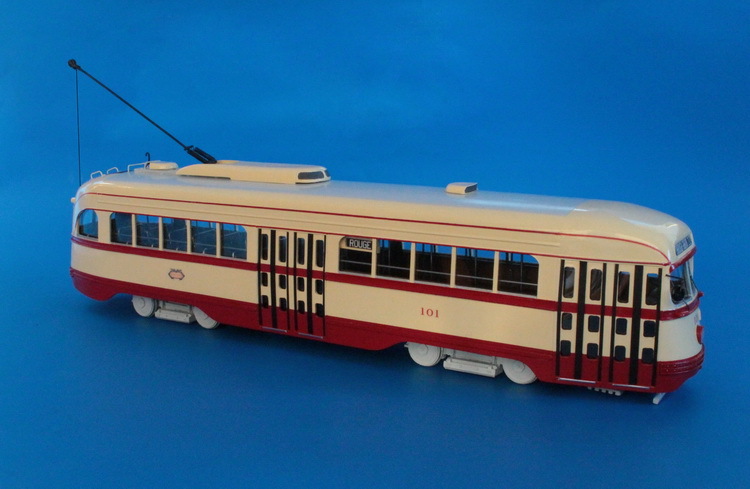 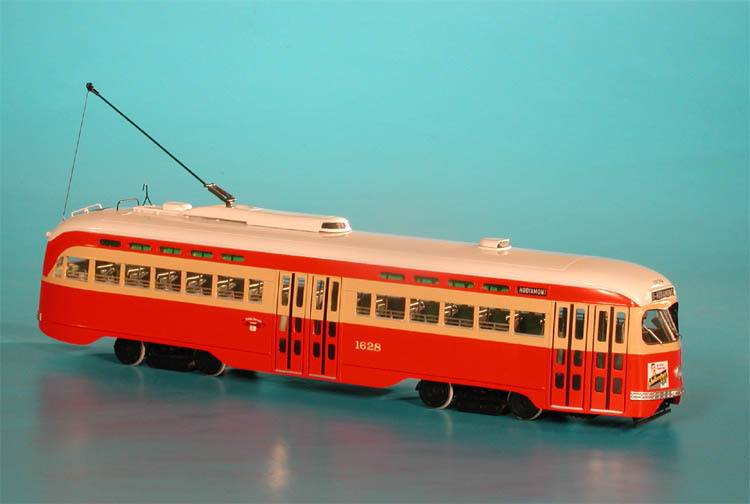 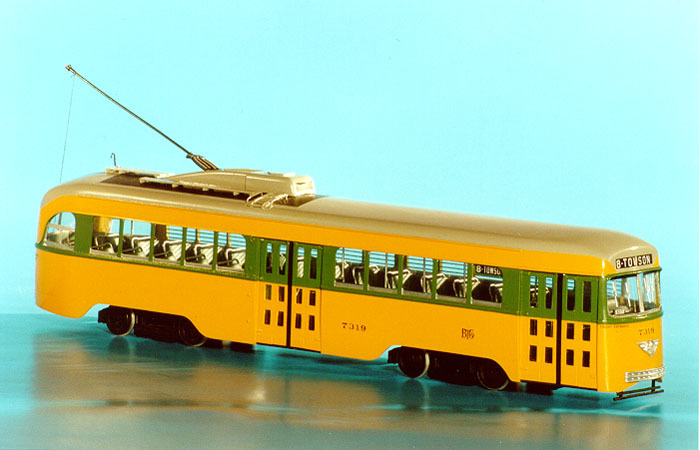 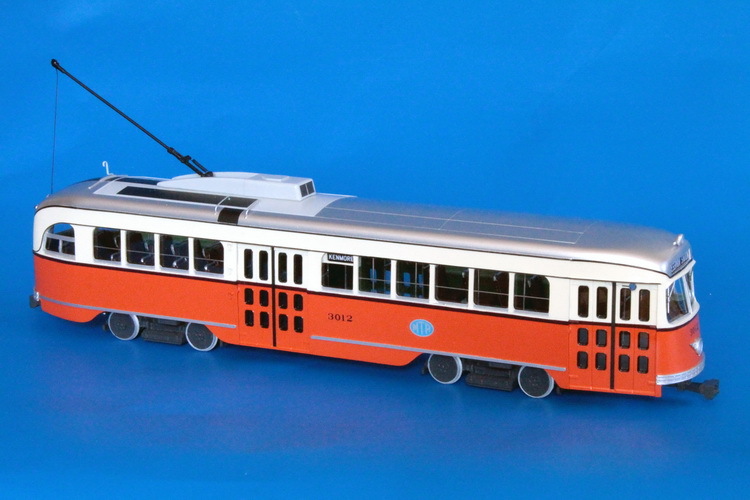 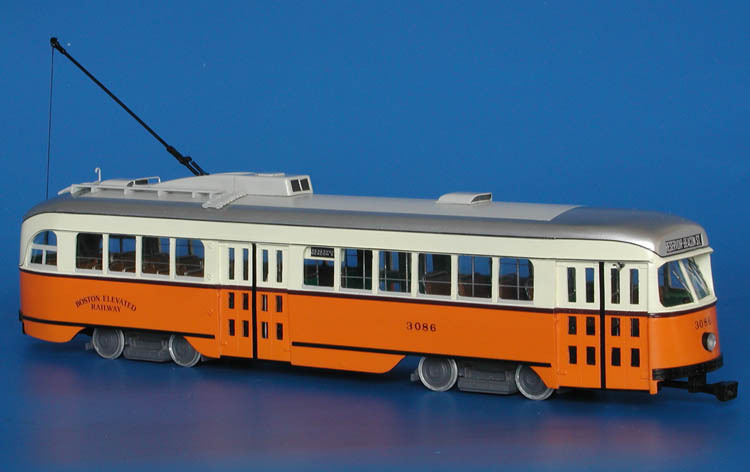 Model 1941 mta boston pullman-standard pcc (order w6629; 3002-3009; 3011-3021 series) - late 1950s livery. 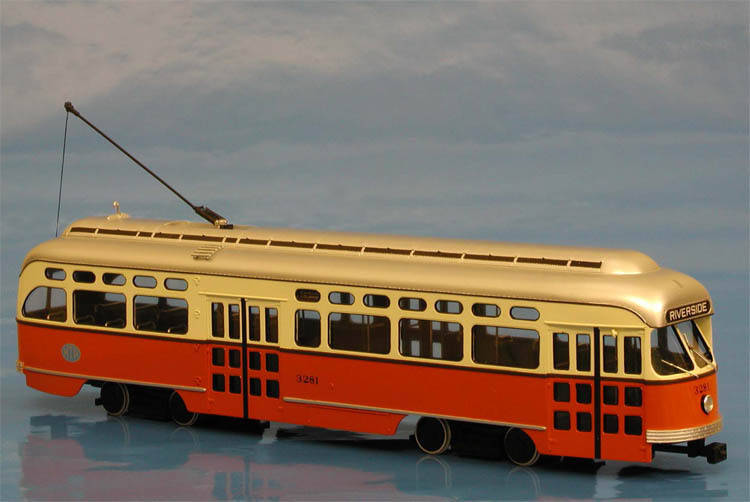 1939 Baltimore Transit Co. Pullman-Standard PCC - late 1940s NCL livery. 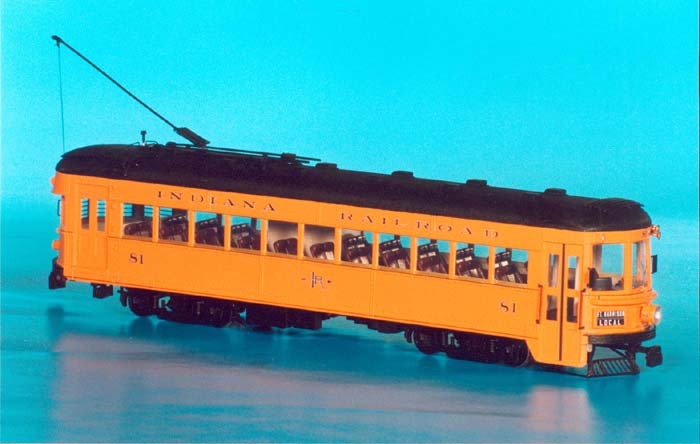 1945 Detroit Department of Street Railways St.Louis Car Co. PCC (Job 1659; cars 100 (141) & 101) - post'47 livery.